Tenerife is the largest of the seven main islands that constitute the Canary Islands. It also has the largest population - over 900,000 residents. Due to its central location, Tenerife is the transportation hub in the Canaries. 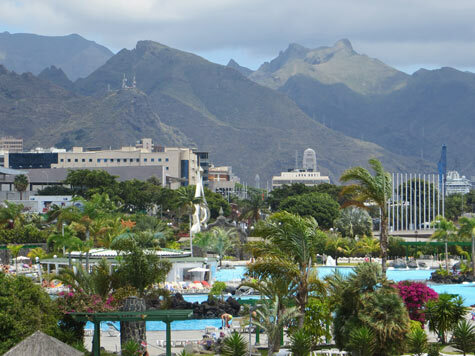 Tenerife Island has two large cities: Santa Cruz and San Cristóbal de La Laguna.